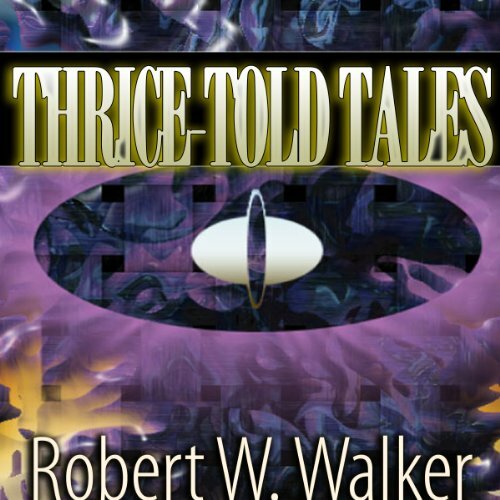 Thrice Told Tales is a collection of assorted short stories by Robert W. Walker. Between each story, the author makes comments on the purpose and the crafting of his work. The stories span the emotions from terror to laughter, intrigue to suspense, the supernatural and the frightfulness of reality. Walker's work might be called "reality-based" horror, but he is also adept at police procedural and mystery. This collection of tales is a conglomeration of sheer fun and entertainment and meant as such. Also included is an excerpt from Cuba Blue by Robert W. Walker and Lynn Polkabla, and an excerpt of Truck Stop by Jack Kilborn and J.A. Konrath.